When you own a commercial moonbounce company, there a lot of things we need to take into consideration. One of the most difficult things is to figure out how to keep your business hopping and busy and keep it from being stale. Most business owners find that the best way to keep their business busy is to add new elements into the business on a regular basis. 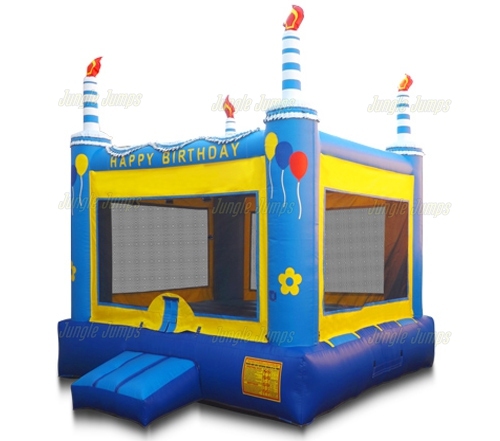 This may mean adding in other types of party rental items, such as chairs and tables, or it may mean purchasing a new commercial moonbounce. If you’re looking to truly revamp your business and to keep a lot of eyes on you, one thing you may want to look into is an obstacle course. 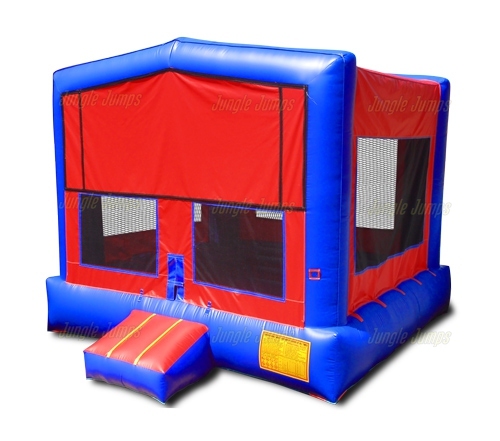 You’ve likely heard of an obstacle course before, but did you realize that you can actually get an inflatable obstacle course – often from the same person who sold you the commercial moonbounce units you’re using now? 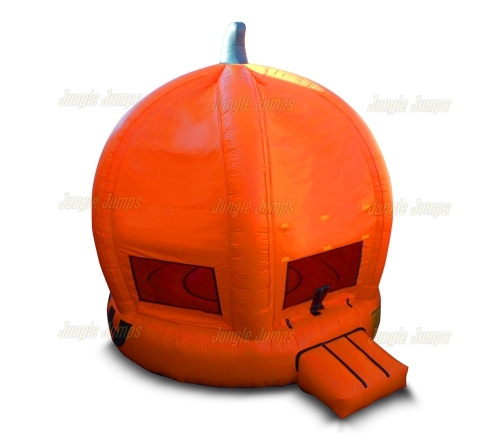 This type of inflatable unit is one of the most popular units being rented recently. It is a fairly large unit that is basically a fully contained obstacle course. Customers race from one end of the course to the other trying to make it to the end as fast as they possibly can. Obviously the person who is the fastest is the victor. 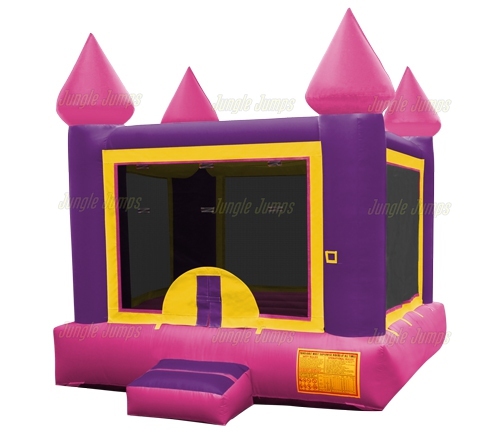 One of the great things about obstacle course bounce houses is that they add a lot of variety to the units that you own. This is because you may find that you can easily transform units you currently own simply by adding an obstacle course blowup unit. For instance if you were to put an inflatable slide at the end of an also course, you’re adding a whole new element to the obstacle course and are basically making the most you can for the money you’ve invested. 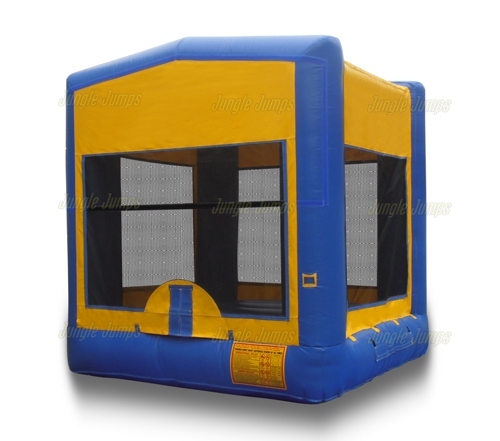 There are number of different types of obstacle course inflatables to select from, so it’s a good idea to check with the commercial moonbounce company that you’re comfortable using to see if they have any obstacle course inflatables which you can select from to add something new and fun to your growing legion of bounce houses.